On the day that changes all creation, we gather in worship, early on the first day of the week. 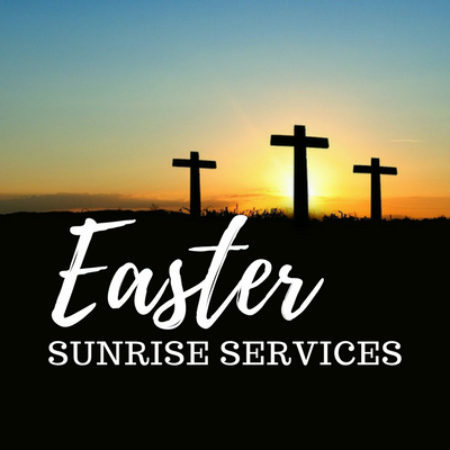 Join us at 7:30 am to celebrate the Resurrection, to share at Christ’s table, and then to share breakfast. We gather again at 10:30 am to tell the Good News that cannot be contained by the grave. Join us as we celebrate!